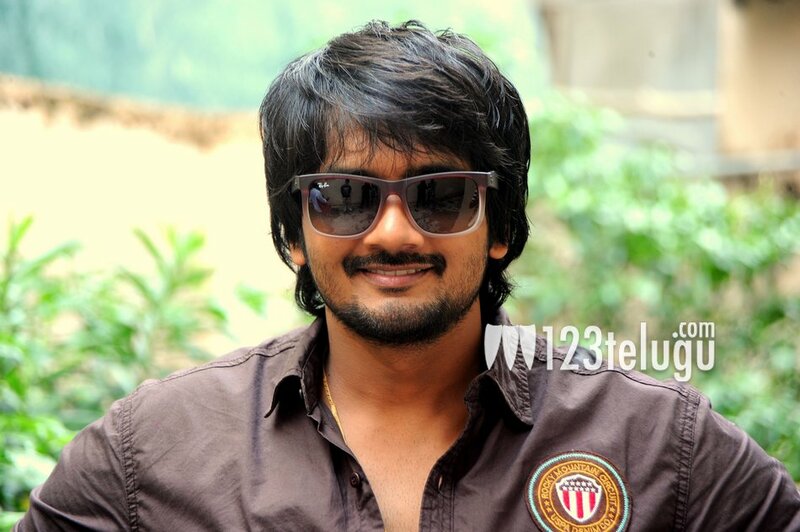 Director’s brother set to turn villain? Director Puri Jagannadh introduced many actors and star kids who are ruling the roost in Tollywood now. However, the director’s brother Sairam Shankar has been trying hard to establish himself as a hero since many years. According to the latest buzz, Puri Jagannadh, who introduced Sairam to Tollywood with 143 more than a decade ago, is all set to turn his brother into a villain with his next film. Apparently, Sai will be essaying the chief antagonist’s role in Puri Jagannadh’s next directorial venture. Keep watching this space for an official announcement in this regard.